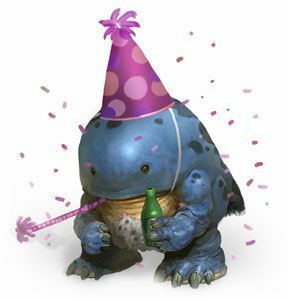 Today was the official release day for Guild Wars 2. Wow. It doesn't seem real. After working on this project for almost three years, it is so weird to think that it's DONE. People are playing it. The response has been generally positive, but some people have leveled harsh criticism at the game—some of it legitimate. It's difficult to read criticism and not be able to explain what really happened. For example, when I hear people say that Guild Wars 2's story is "lame" or "terrible," I want to say,"Yeah, some parts aren't successful. Some storylines we had a lot of time to work on; some storylines had to be rewritten and handed off with just a cursory review. Some parts of the story were given the green light without writer approval." There's so much that happens with game creation that players don't see or know about. Overall, I think the story is successful—ALL the stories: the story of the player, the story of Destiny's Edge, and the chaotic, changing story of the world. The writing team had more input in some areas than in others, and I'm not saying there aren't things I would change if I could. But I'm proud of all the work we did. 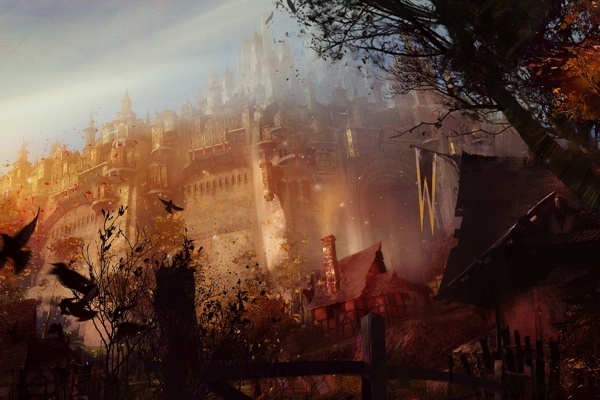 GW2 has enough voiced text to make 90 full-length feature films. And even more unvoiced text. Maintaining high standards across such huge tracts of text is harder than you know. I think we did okay. I can't believe that we're finally here, at this point in time. 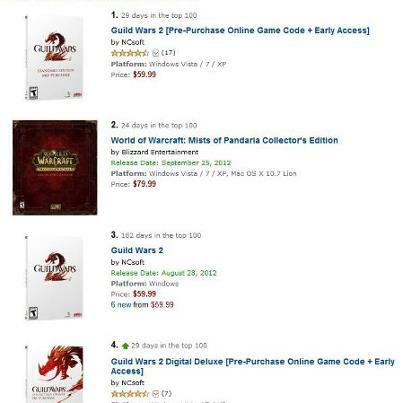 Guild Wars 2 is being released, and it's killing the best-seller charts around the world. I can't see past the stars in my eyes.